Welcome back! I hope you are enjoying the first week of The Real Food Experience. If you missed the first challenge, you can get caught up here. I’ve asked you to get organized and clean up your kitchen for future challenges. In addition, I’ve asked you to start looking at labels and really taking a look at the food you see at the grocery store. For some of us who need a complete diet overhaul, this week can be very difficult. I’m asking you to really change how you look at food. 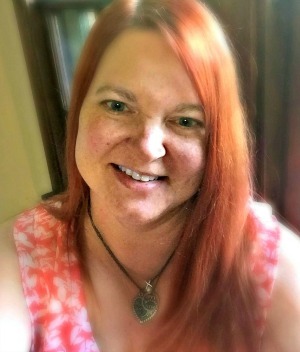 I am 46 years old and was raised in an era that told me that fat-free, zero calorie, and dieting was the way for me to look good and be healthy. I took the advice seriously. I ate plenty of frozen diet foods (in their oh-so-elegant paper boxes), shakes, and fat-free yogurt. And guess what? My weight increased and I felt sluggish most of the time. Of course, some of that can be attributed to getting older and raising 4 kids while also working at a demanding full-time career. I was willing to accept that as fact until I realized that I was actually getting sicker and sicker. What I found is that while eating processed foods that my body felt horrible. Once I made the change to real food, I was able to heal my body and be the mother, wife, and employee that I truly wanted to be. I am still about the same size as I was when I was feeling so sick all of the time, but in this case……size doesn’t matter as much as proper nutrition does. I challenge you to quit thinking about calories alone and understand that “healthy fats” really do exist. Pay attention to ingredients. Look at the labels of everything you eat. It’s really going to slow you down at first. Plan to spend a little more time at first when you go to the grocery store. Look for replacements for the foods you most commonly eat. Look for peanut butter that only has peanuts as an ingredient. Compare cottage cheese brands……….choose the one with 3 ingredients and skip the product that has 24 ingredients. Avoid “low-fat” and “no-fat”. Those are code words for packed with sugar. If your budget allows, choose products that are certified organic, but read those labels too. Some brands are better than others. You are also going to want to limit your eating out during the Real Food Experience. There are some restaurants that carry good quality ingredients, but at first you will likely have trouble finding those restaurants. My advice…….I don’t care what you cook at home. As long as you are cooking it, the meal will likely be healthier than anything you find at a restaurant, especially fast-food establishments. Pack your lunch and take it to work with you. Don’t worry………….all of the cool healthy kids are doing it. Good luck as you continue to work on this week’s challenge. We would love to see your progress. Share before and after pictures in the Facebook group and if you are on Twitter or Instagram use #RFE2016. Your pictures will certainly help and encourage us all to make healthier changes for our families. Please leave me a comment below if you have any questions or want to share your progress with us. I can’t wait to hear from you! A healthier you is just a few weeks away! I love hearing your story Christina. Thanks for sharing – it’s encouraging and enlightening! I couldn’t agree more. Stop focusing on calories. 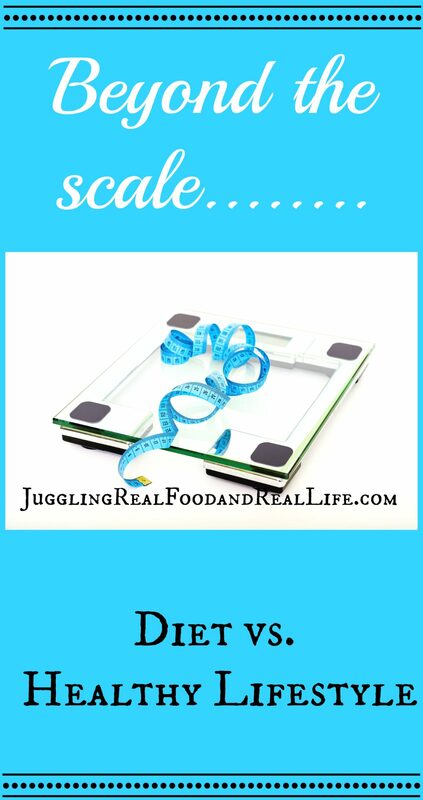 It is that calories don’t matter, but they matter so much less than what you put in to your body. It is the quality of food that counts. When you eat quality food, you will fill up and automatically eat less junk and the calories take care of themselves. Thanks for promoting Real Food. We are embracing this lifestyle more and more. Good, full-fat foods are so much better tasting anyway! Everyone needs to make their own decisions for their families. I never want to preach or make someone feel like they are not doing the right thing for their family. I truly believe we all do the best we can. What I can tell you though……once you purge processed food from your taste buds. Real food tastes so much better and all you can taste when you eat processed food is chemicals. I still like my sweets, but I choose healthier sweets. I don’t miss processed food at all. 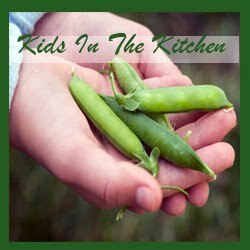 The kids are slower to come around, but even they notice that they feel better and are better able to concentrate at school when they eat real food. My little guy is as sweet as sweet can be unless he gets a hold of artificial colors. If he eats artificial colors he just can not focus at all. I feel so bad for him. That’s why I try to keep the colors away as much as possible. I too believe that a healthy lifestyle plays a huge part in keeping not only our weight but also our health in check. Honestly I would still go for a fast food meal if I don’t have anywhere to go for a quick healthy. Though I do find some few places where to eat healthy fast food. Still I would try out making my own food to bring to work. Thanks for this eye-opener! Nothings wrong with fat and calories, the key is moderation and self control. Anything can be bad for you if taken too much.